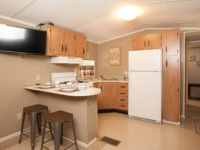 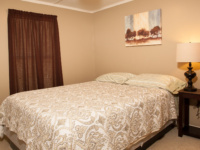 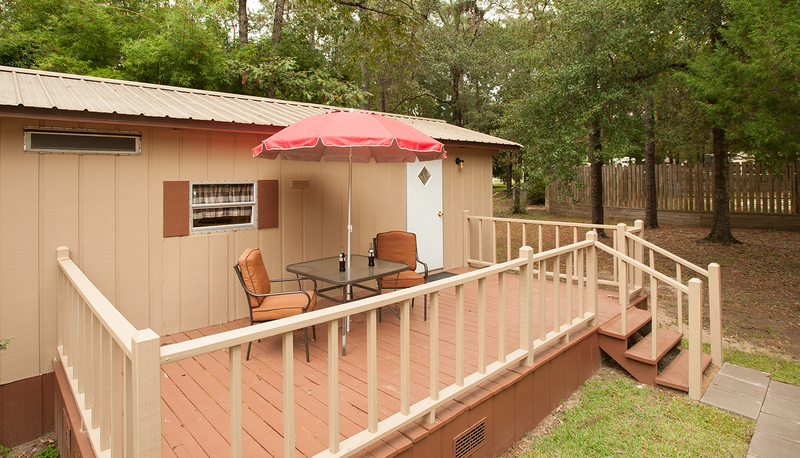 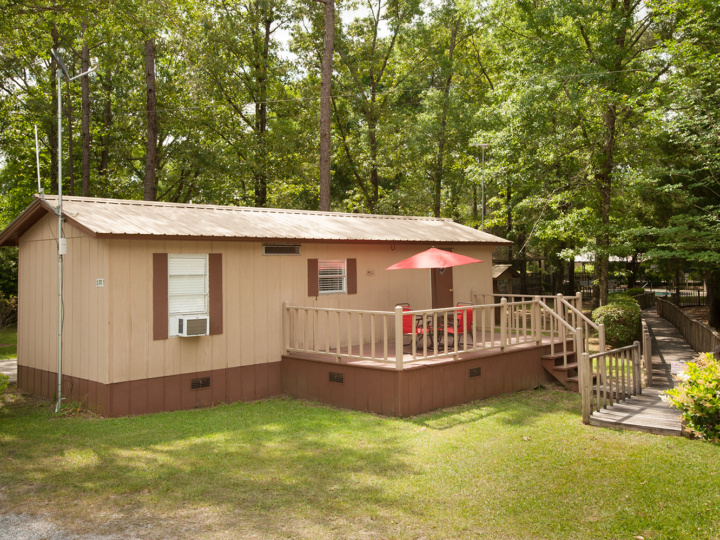 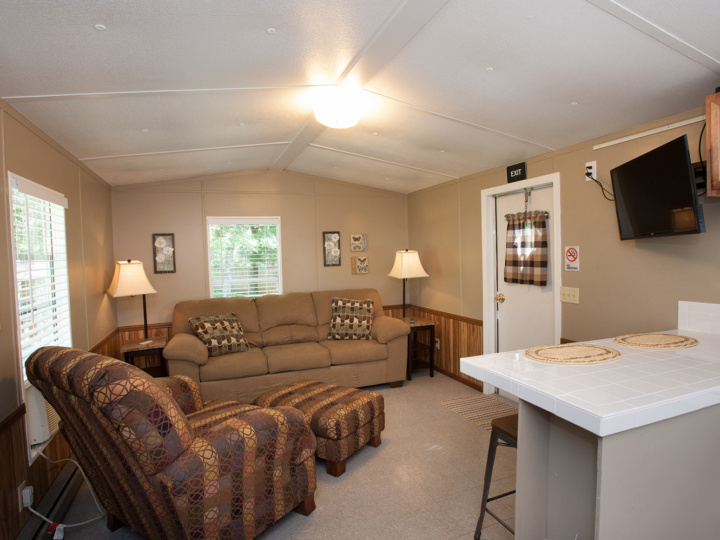 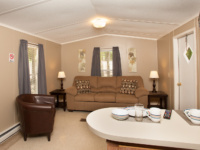 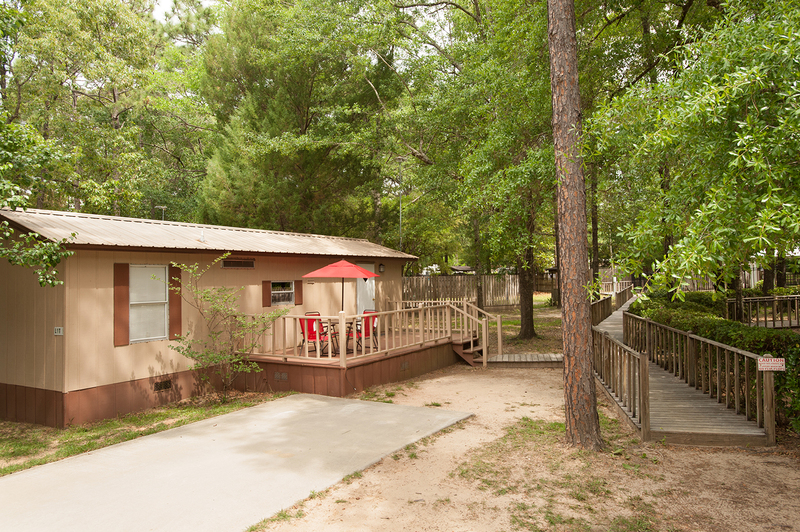 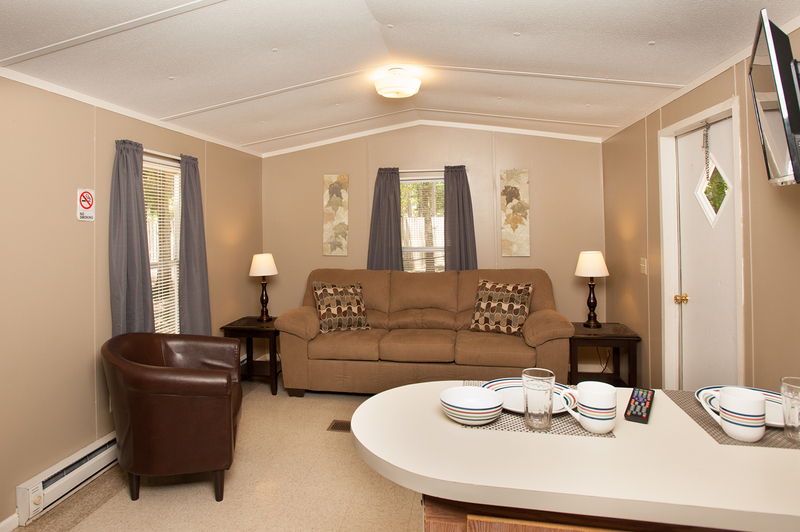 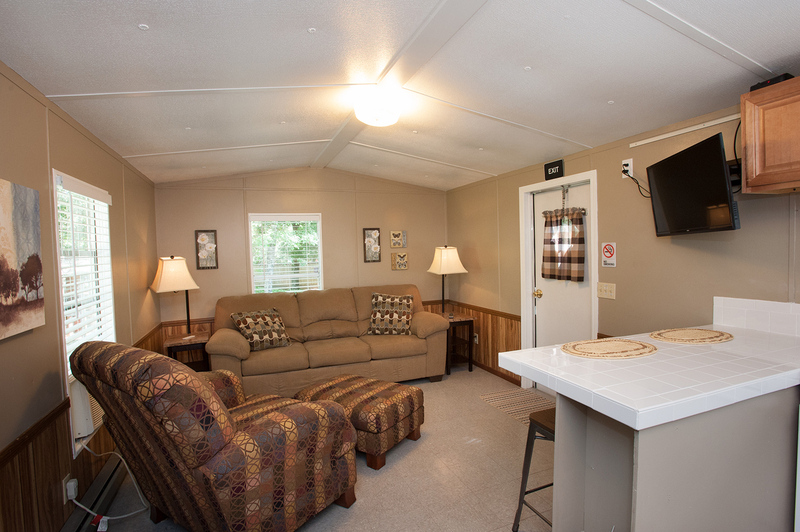 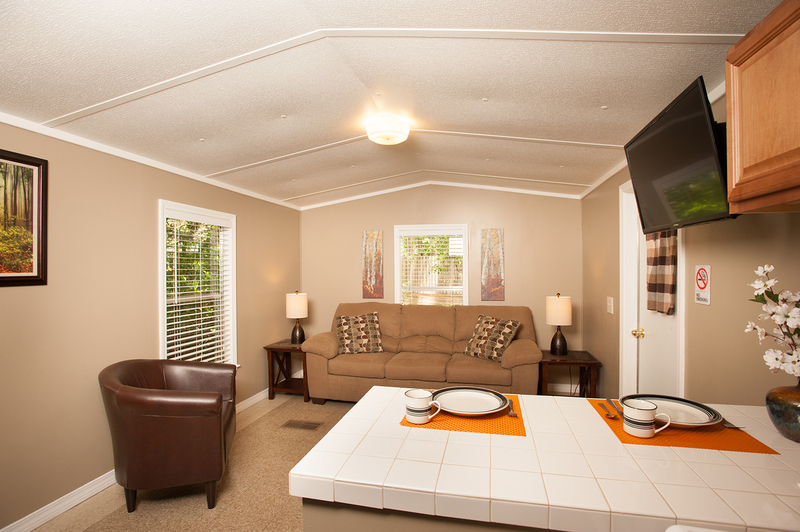 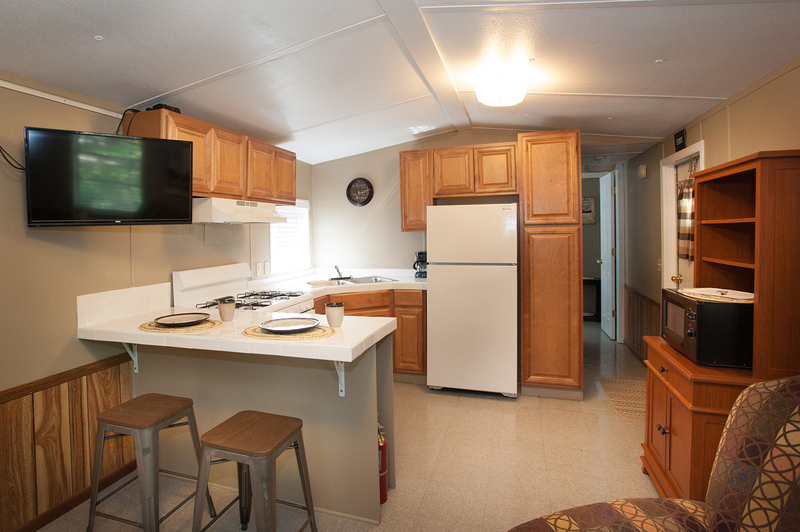 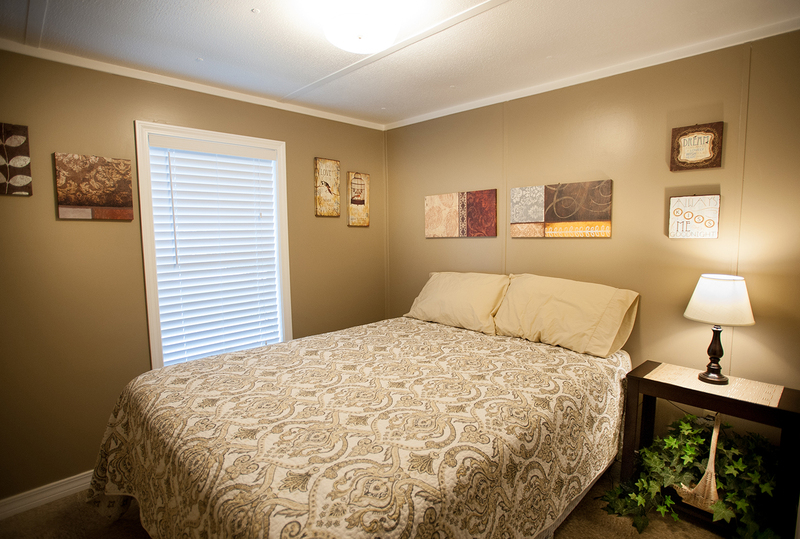 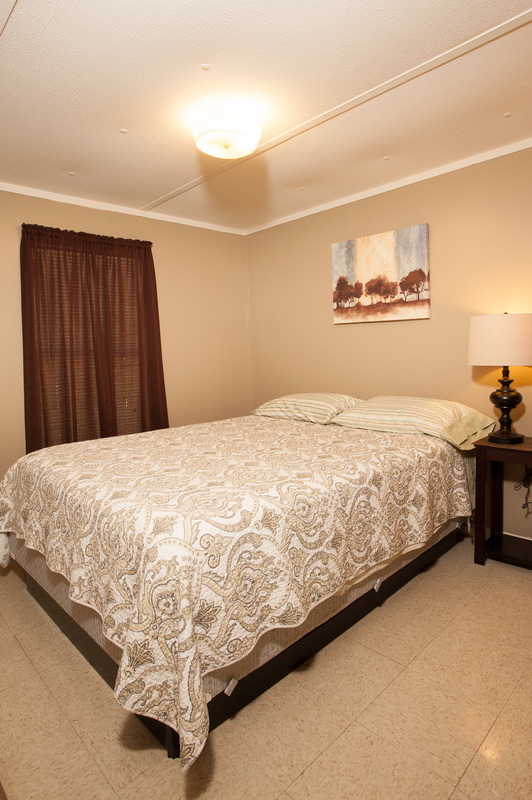 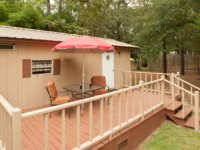 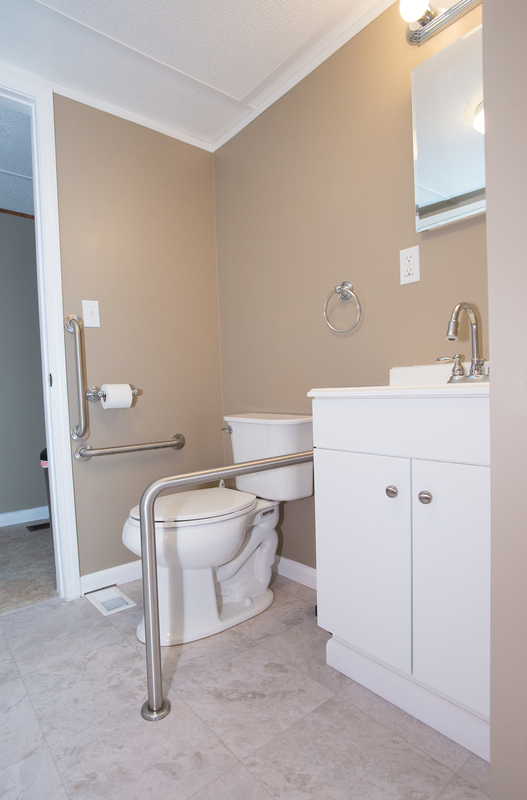 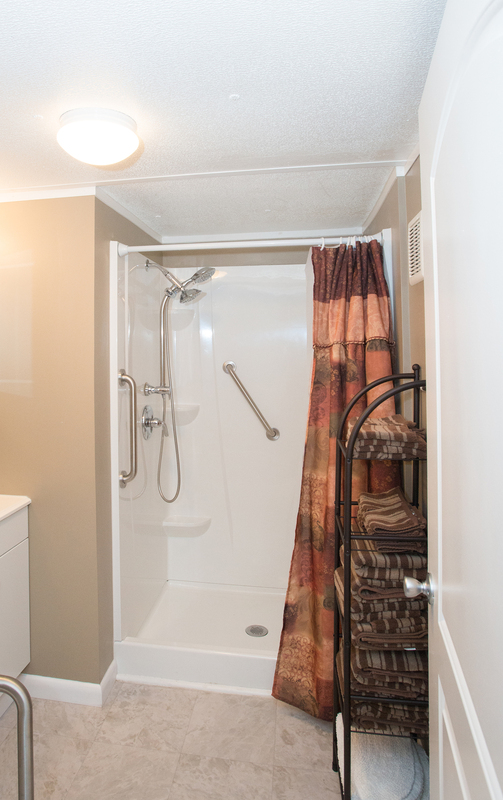 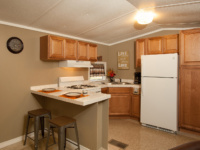 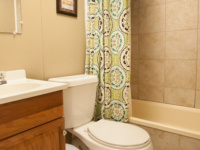 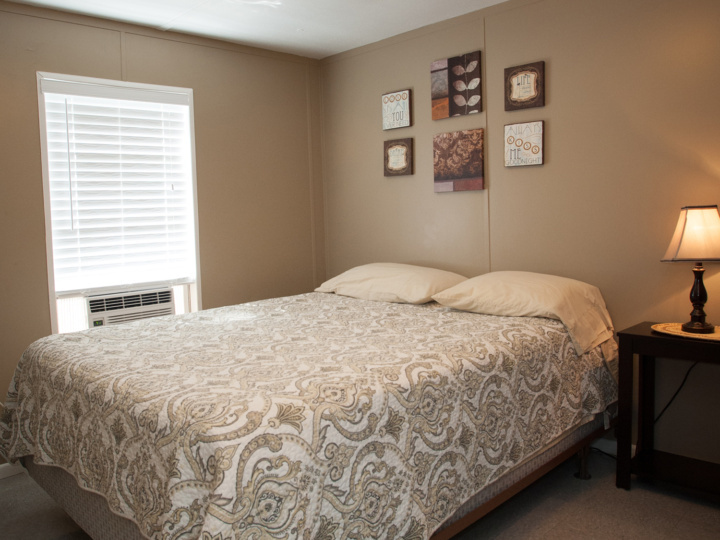 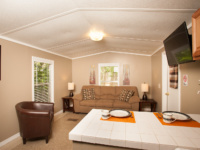 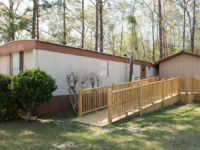 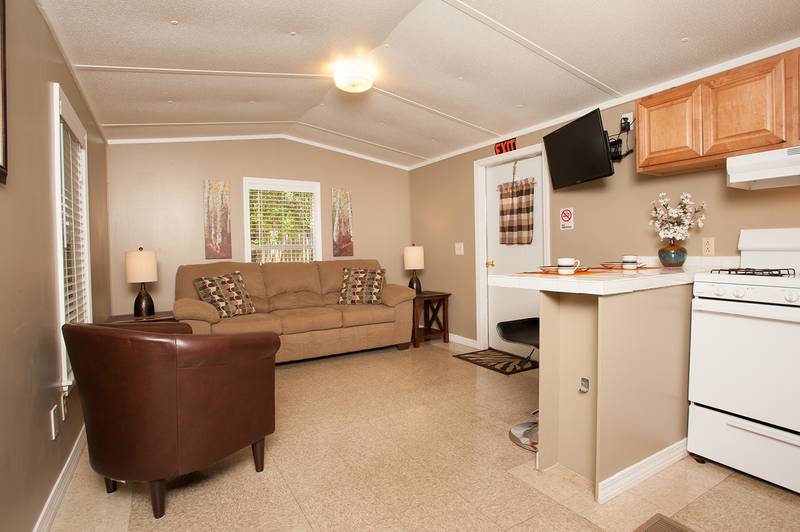 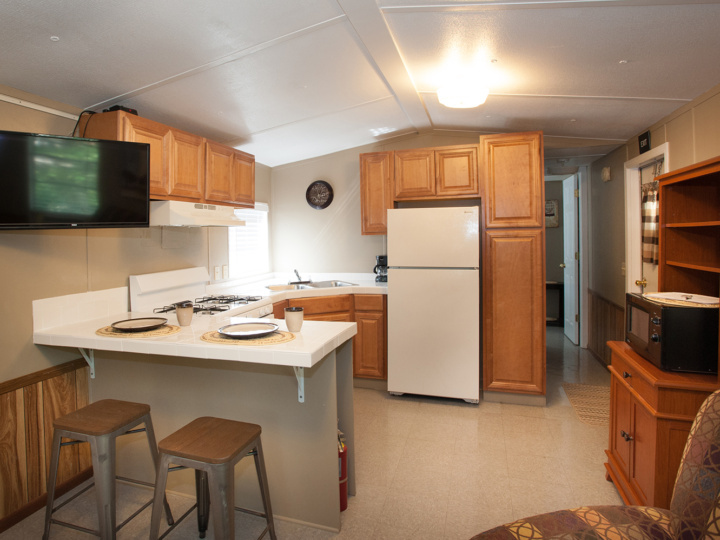 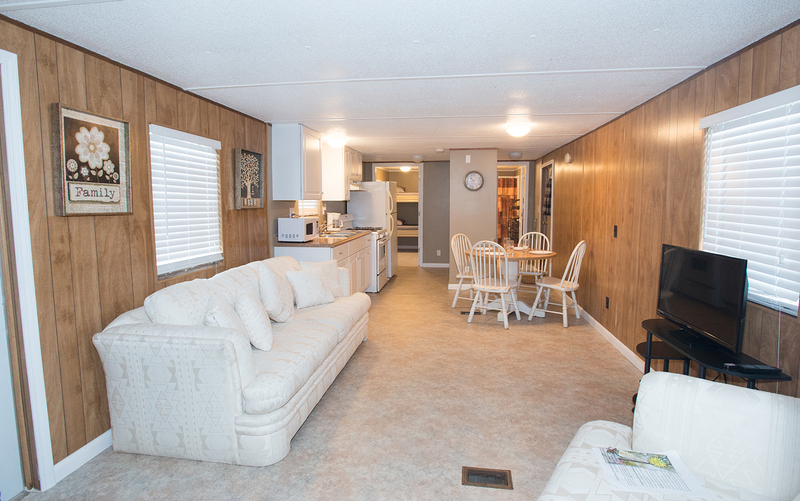 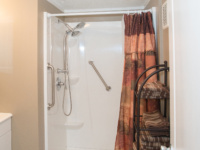 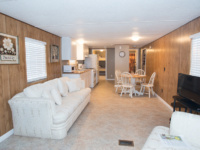 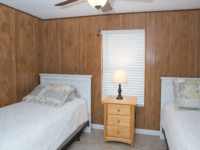 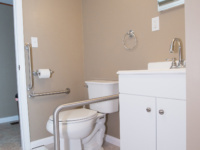 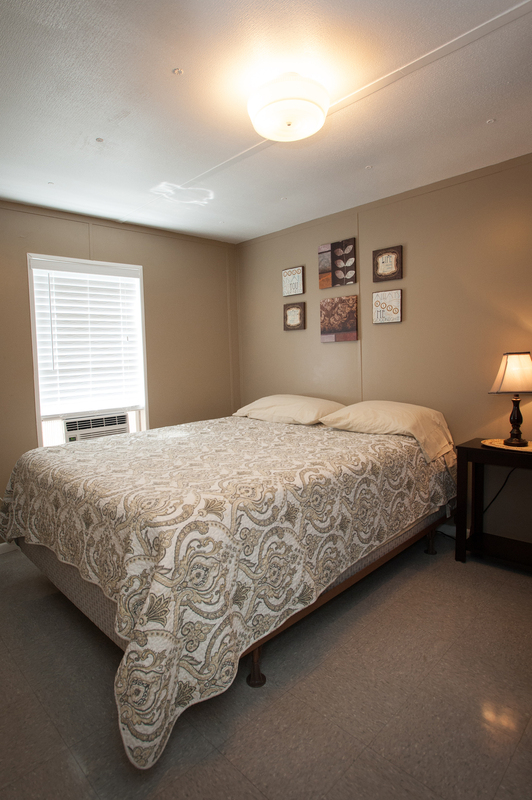 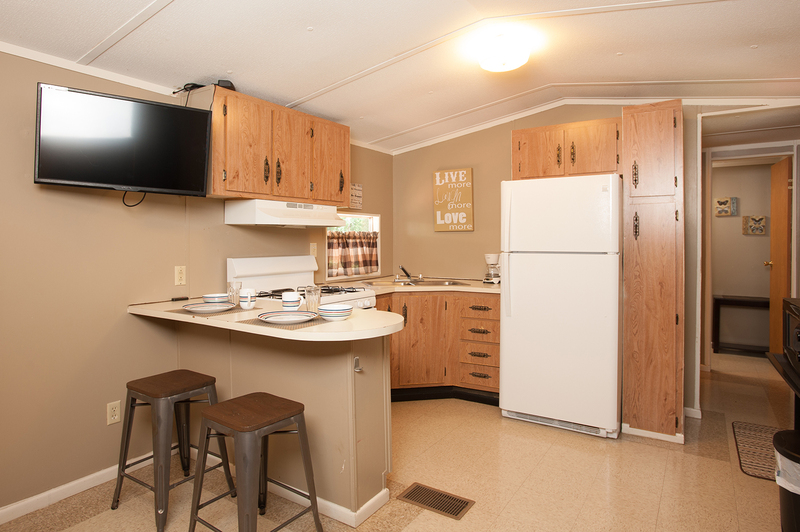 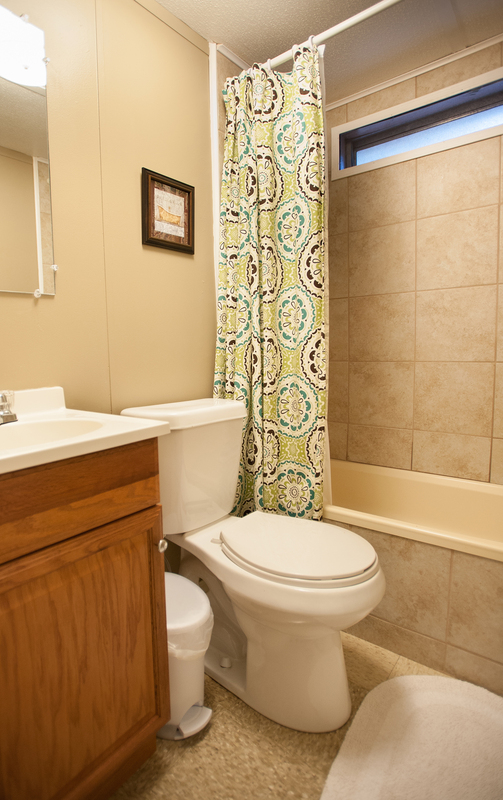 We have many rental cabins to suit your needs! 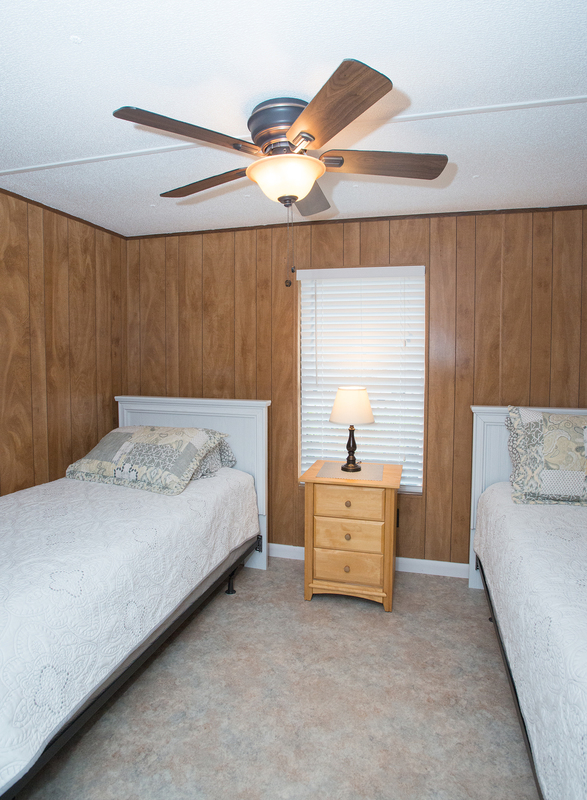 Cabins sleep from 4 to 6 guests. 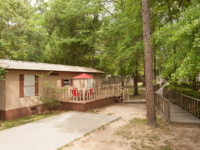 Cabins 1, 2, and 3 are pet friendly. 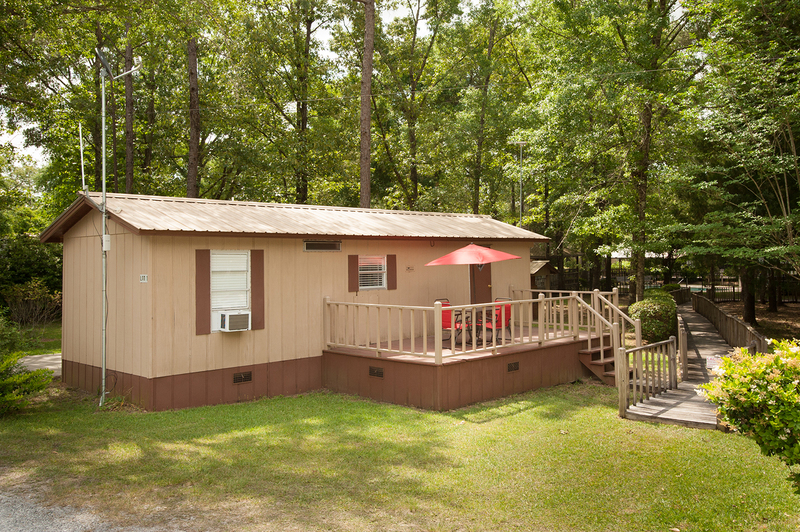 See each cabin below for pricing and photos. 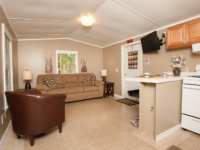 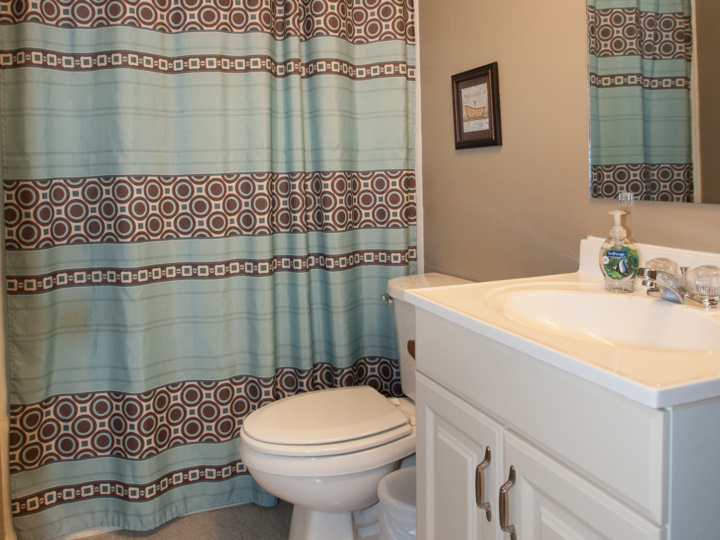 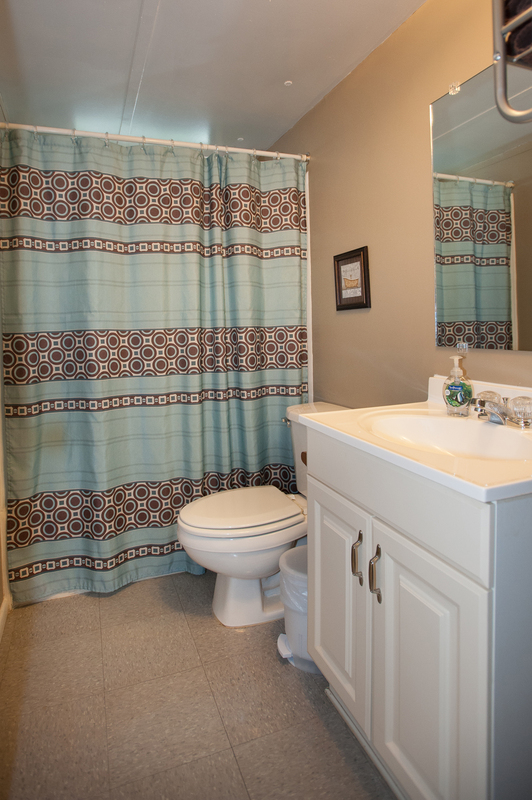 *Pet friendly Units #1, 2 and 3 charge a flat fee of $25 to bring a pet. 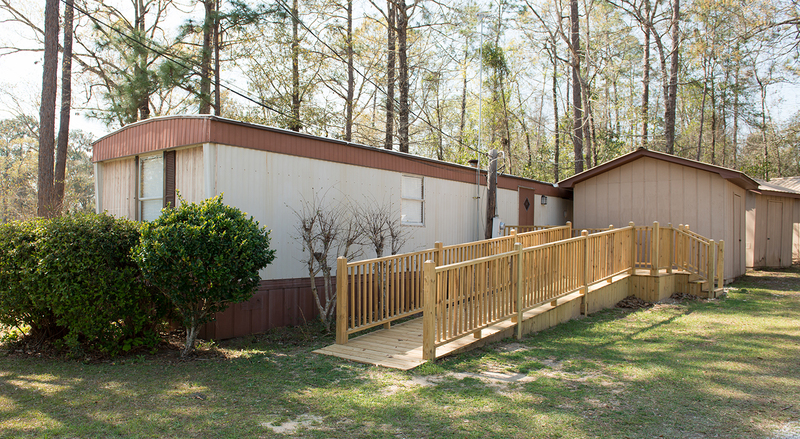 Max is (1) large dog or (2) small dogs. 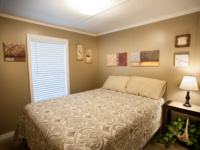 Current shot records must be presented for our files. 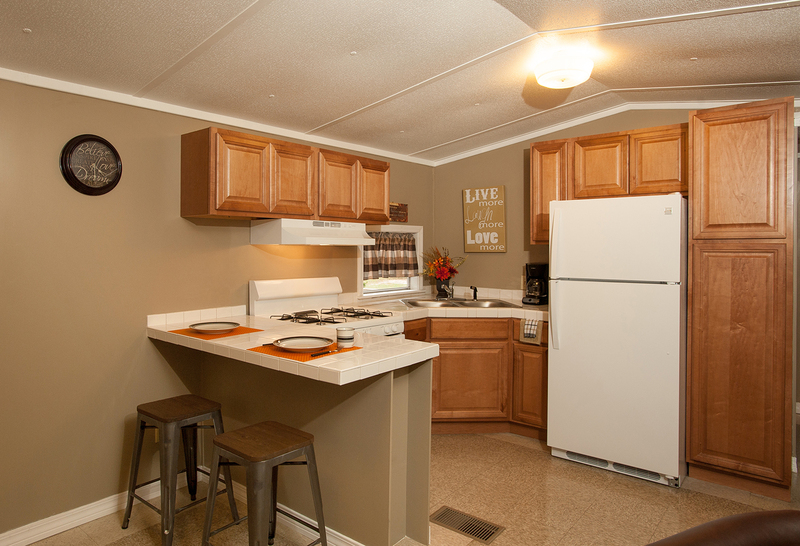 A 20% deposit is due on all reservations made.